The Centre is growing! We’re delighted to welcome three new staff members, filling the following key roles: Head of Strategic Partnerships, Communications & IT Coordinator and Office Administrator. Gabi, Hsu-Ann and Kirstan joined the office in May. Gabriela is a senior lawyer and advisor with extensive professional services and not-for-profit experience. Gabriela has ten years of commercial legal experience, having practised as a Solicitor at Clayton Utz (Sydney) and at Linklaters (London and Tokyo), where she became a Managing Associate. She also practised as in-house counsel for Nomura International in London. Gabriela’s not-for-profit experience includes roles for UNHCR in Damascus and, most recently, as Special Advisor to Head of Mission of Tony Blair’s Office of the Quartet Representative in Jerusalem. 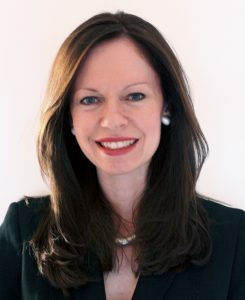 Gabriela holds a Master’s Degree in International Human Rights Law from the University of Oxford and a combined Bachelor of Laws/Bachelor of Commerce from the University of Sydney. She also has an interest in film and television and is an Executive Producer and voting member of the Australian Academy of Film and Television Arts (AACTA). 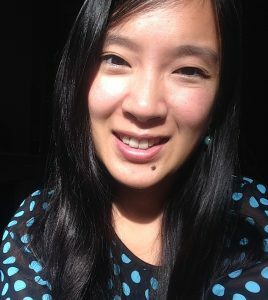 Hsu-Ann has an extensive background in the not-for-profit and access to justice sector. As a student, she interned with Judicial System Monitoring Program (JSMP) in Timor-Leste, Percik Institute in Indonesia and BABSEA CLE. 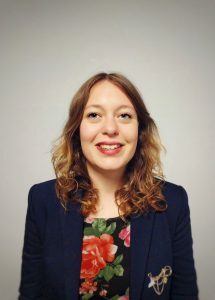 She has also held positions across communications, research, advocacy and mobilisation at Baptist World Aid, Mary MacKillop International (MMI), the Oaktree Foundation and the Australia & New Zealand School of Government (ANZSOG), and is currently working part-time for International Justice Mission (IJM). Hsu-Ann graduated with a combined Bachelor of Laws/Bachelor of Arts (with Honours in Spanish) from the Australian National University. She also spent three years abroad in Ecuador and Bolivia, and is passionate about connecting with people, connecting people to each other, and connecting people with social, cultural and political issues, both locally and globally. You can follow her on Twitter @la_suansita and on her blog at www.suansita.com. Kirstan graduated with a Bachelor of Law/Philosophy from the University of Glasgow. Her interest in human rights and social justice led her to also undertake a Master of Science in Human Rights and International Politics. Kirstan has recently come to Australia having spent a year in Cambodia working within the not-for-profit and access to justice sectors. She completed a legal internship with a grassroots human rights organisation where she worked on policy and project development. Subsequently she worked as a Pro Bono Legal Assistant in the Civil Parties section at the Extraordinary Chambers in the Courts of Cambodia. 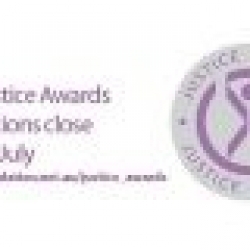 Victim participation and access to justice were at the heart of the section’s ethos. Kirstan is hoping to pursue this commitment to access to justice and is excited about working with the Centre to promote pro bono services and culture.